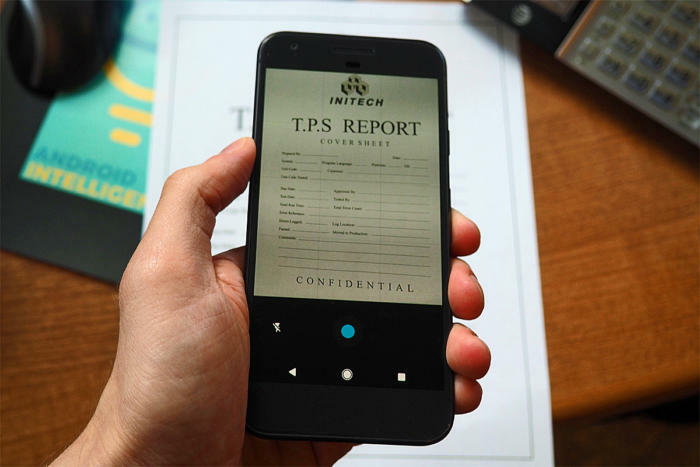 One easily overlooked way your phone can save you time and frustration is by serving as a quick ‘n’ simple on-the-go document scanner. Google actually offers two useful tools for scanning and managing physical papers — and both can come in quite handy when you find yourself needing to save or share any sort of document, card, or receipt. Two invaluable tools (and plenty of related tips) for the next time you encounter an important piece of paper. This entry was posted on Wednesday, July 19th, 2017 at 7:45 pm	and is filed under Off Topic. You can follow any responses to this entry through the RSS 2.0 feed. You can leave a response, or trackback from your own site.